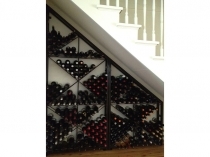 Lifetime Industries manufacture a wide range of Steel Wine Racks. 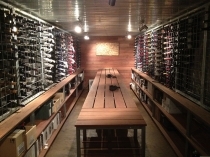 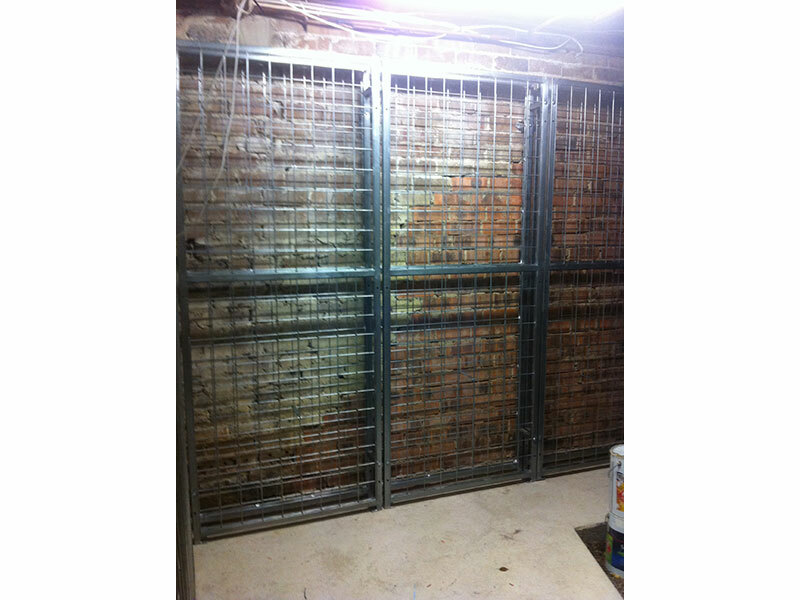 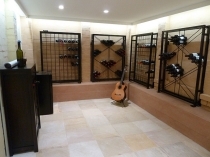 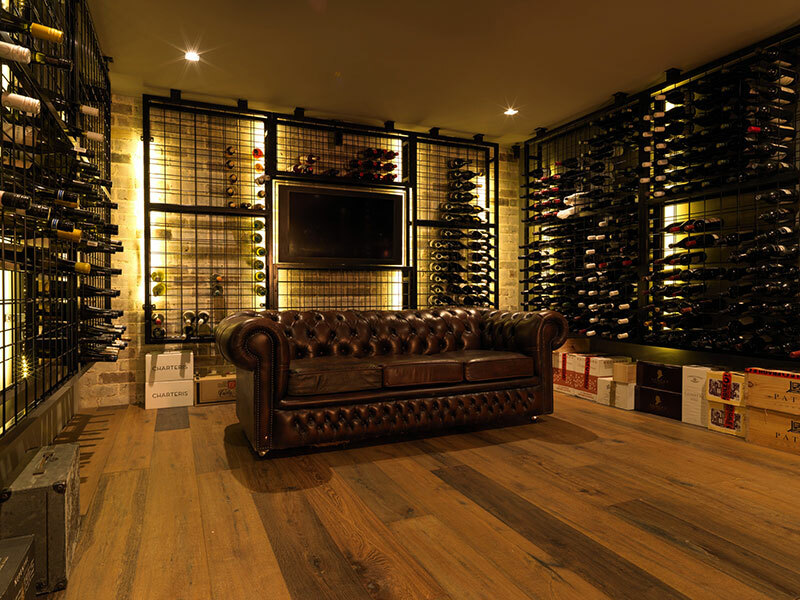 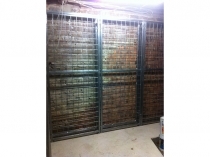 Connoisseur Racks up to 2.6m x 1.3m are supplied for Wine Cellar Storage. 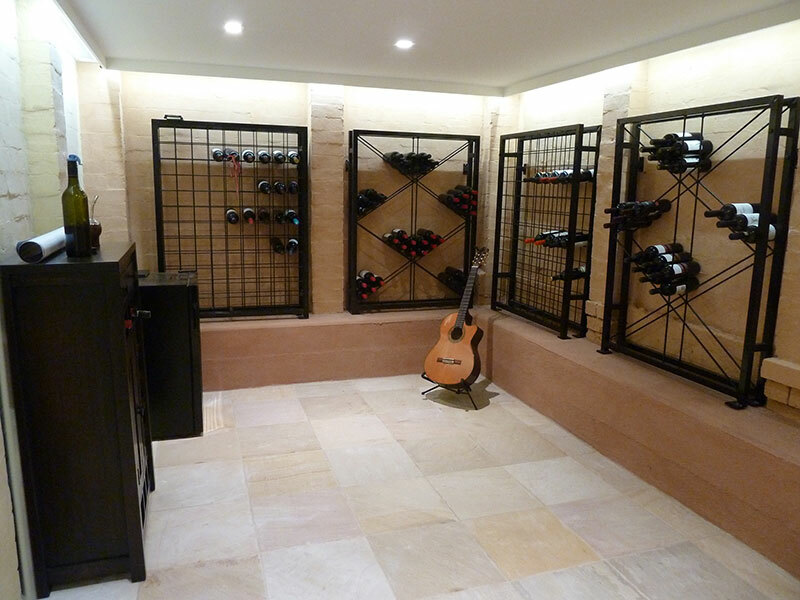 Cabinet and Primat Wine racks are suited for smaller Storage Areas including cupboards. 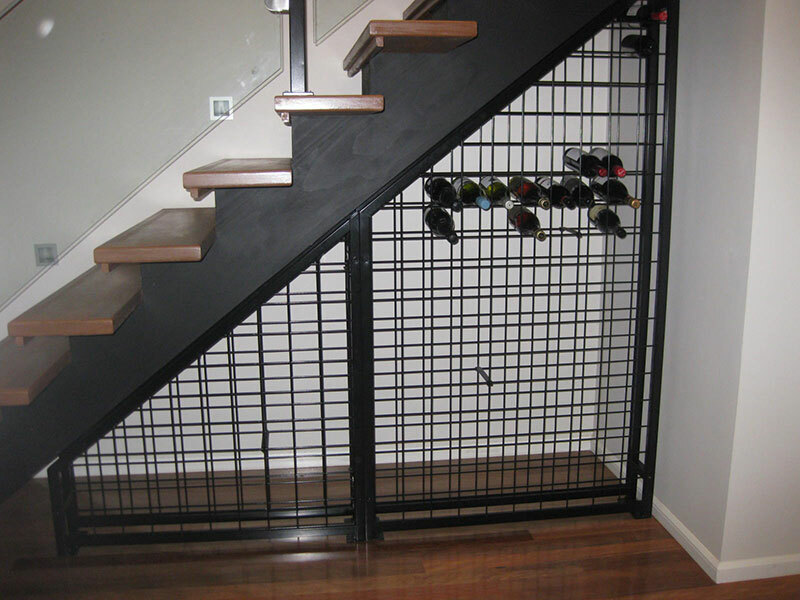 Sloping topped wine racks are custom made to fit wine storage areas located under stairs. 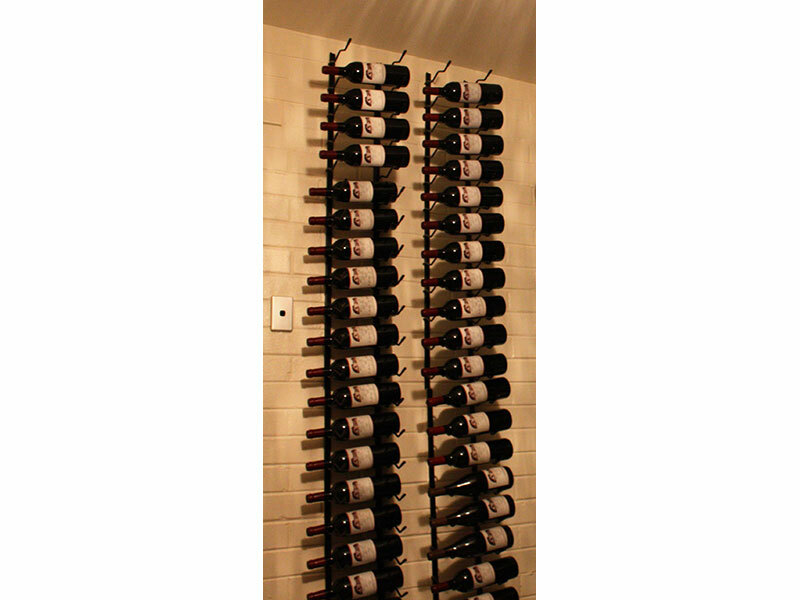 Strip Wine Racks are designed to display your favourite bottles - showing the label. 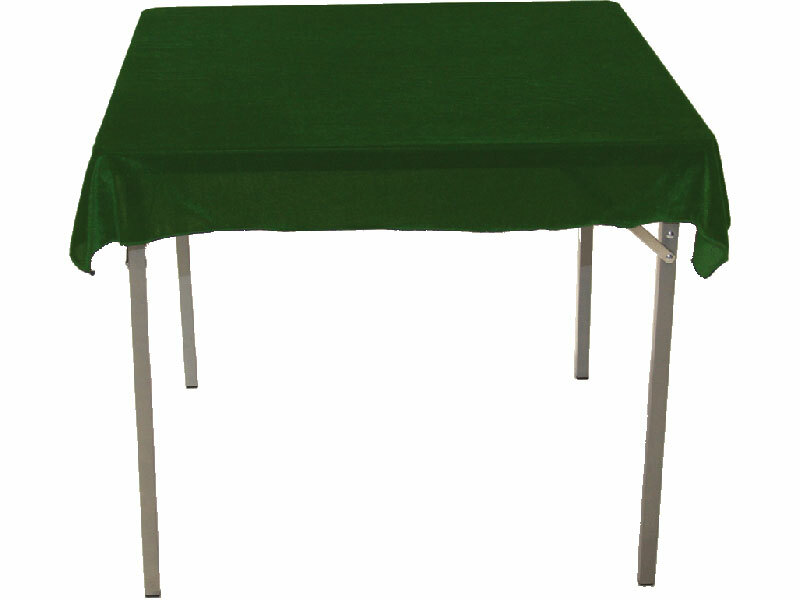 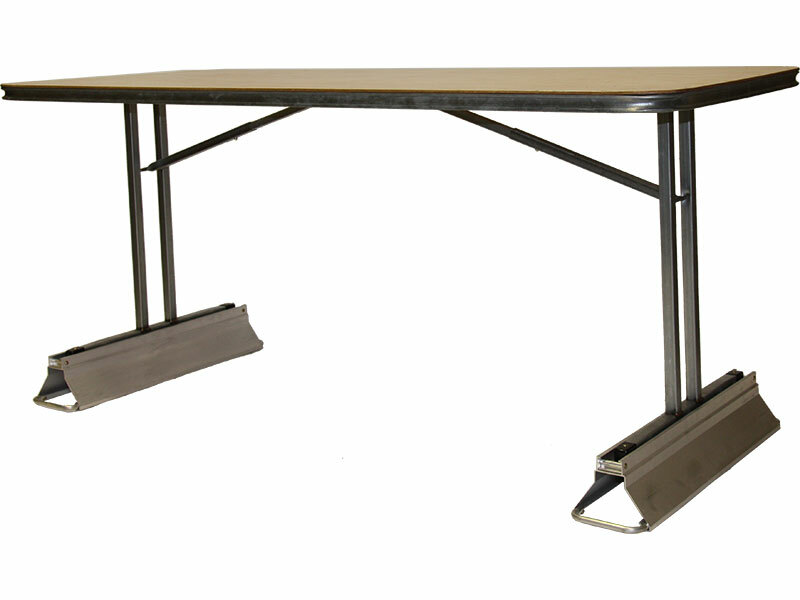 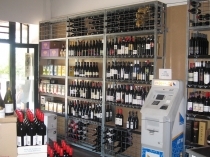 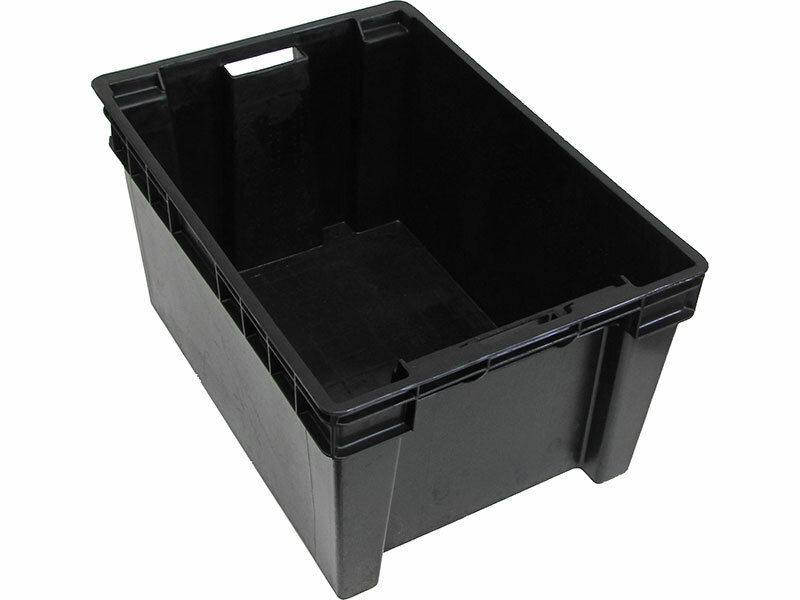 We also manufacture Display Racks for Bottle Shops, Clubs and Larger Cellars. 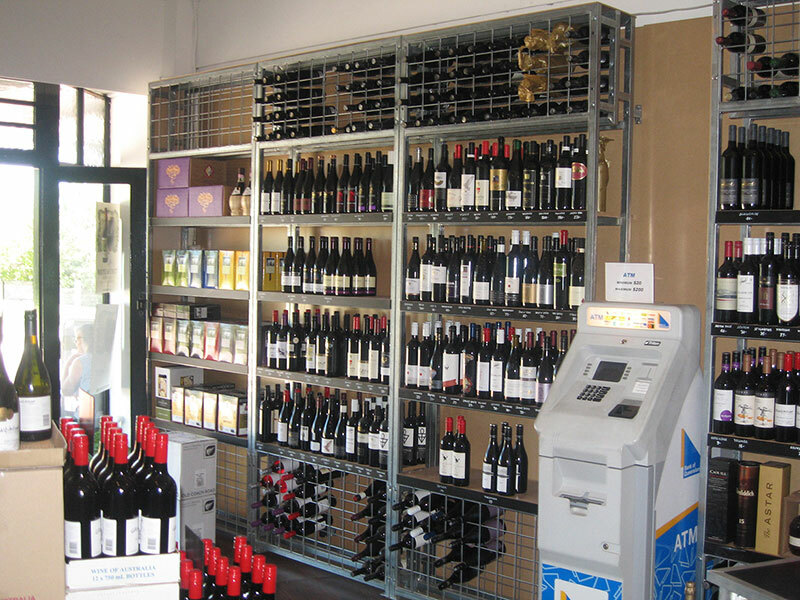 Our Wine Racks can be shipped Australia Wide and to Overseas destinations.